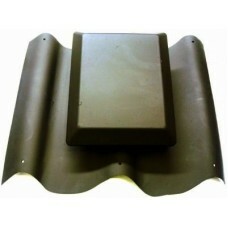 Tile effect roof light assembly . These vents are designed to fit the profile of the caravan roof sheet, and can be secured with roofing screws and sealant. The recommended sealant is a liquid rubber ISR 70-03 sealant. Mainly fitted to Cosalt and Carnaby caravans, but they do feature on various other makes. SIMSON ISR 70-03 is a good compromise between an adhesive and a sealant. 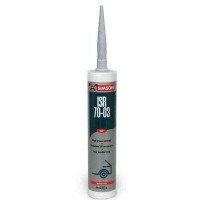 ISR 70-..
Bostic Simson ISR 70-03 is a good compromise between an adhesive and a sealant. ..